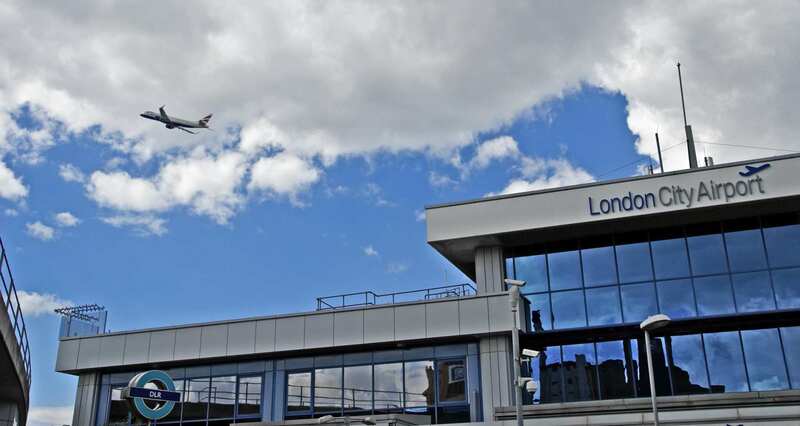 On Tuesday 9th April, Karl Tanti, Senior Associate of AE Legal, attended the Aeropodium Aircraft Leasing Seminar held at London City Airport. The Seminar focused on the legal, commercial and technical issues at play in the negotiation and drafting of an aircraft lease agreement. 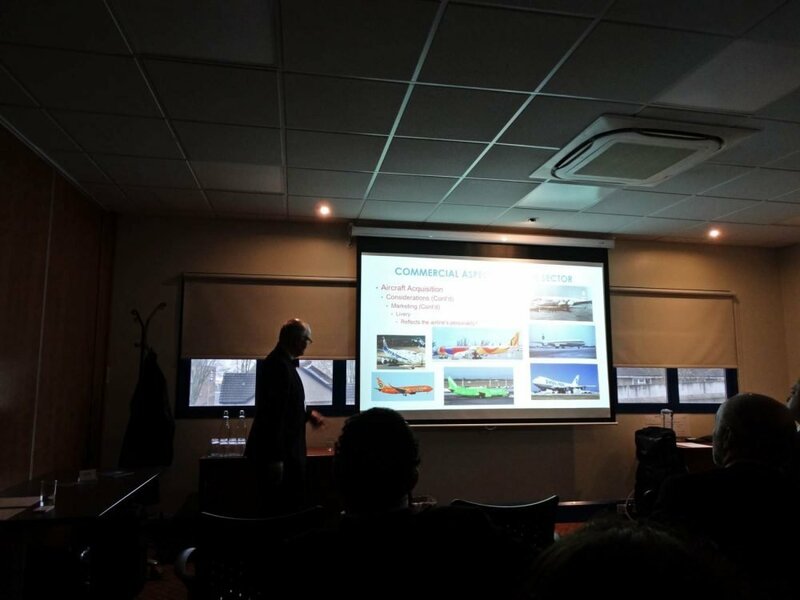 An interesting discussion also ensued on the benefits and drawbacks for an operator to consider when deciding whether to lease or acquire an aircraft. Speakers included Dr Barry Humphreys, former Head of Air Services Policy at the UK Civil Aviation Authority (CAA) and former Director at Virgin Atlantic Airways, and James Baldwin, J.D. Adjunct Professor at University of Maryland University College (UMUC) and Visiting Lecturer at University of Westminster (London) and Emirates Aviation University (Dubai). Karl forms part of our Aviation Industry team, which assists aircraft owners and operators with various legal aspects related to aircraft registration, including assistance with applications for Air Operator Certificates (AOC) and Operating Licences from the Maltese Civil Aviation Directorate in Malta. We also regularly assist and advise buyers and sellers, as well as lessors and lessees (operators) with aircraft transactions of all kinds. AE’s Aviation Industry team works very closely with several complementary practice areas, namely corporate, banking and finance and taxation in order to offer our aviation clients a fully-integrated legal advisory service.